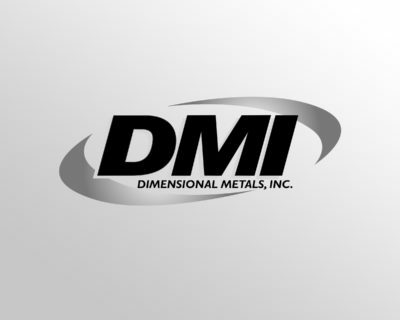 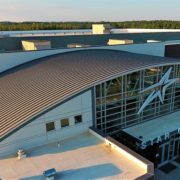 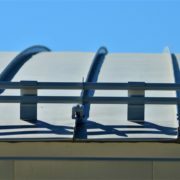 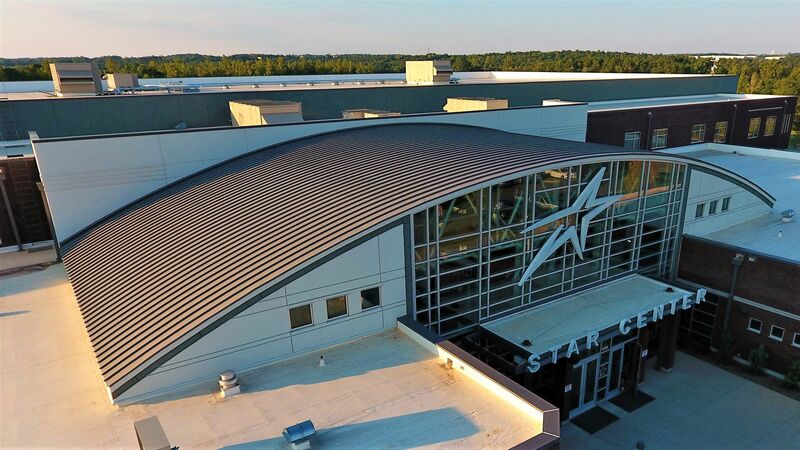 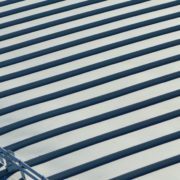 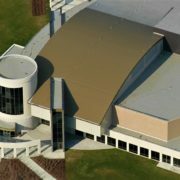 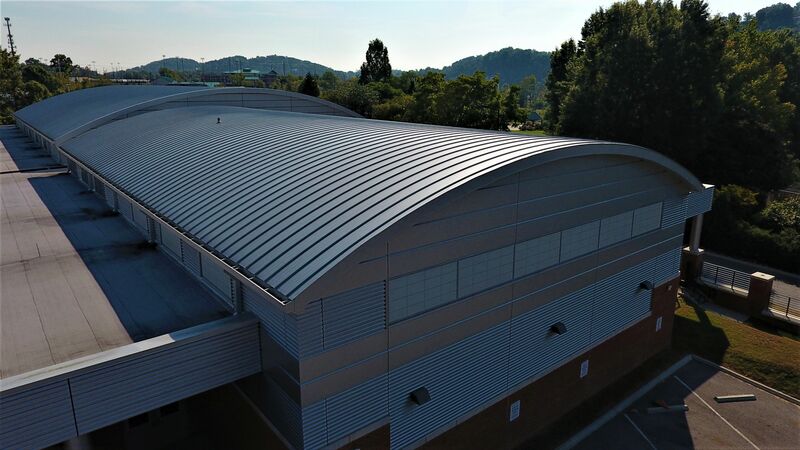 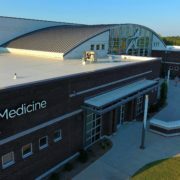 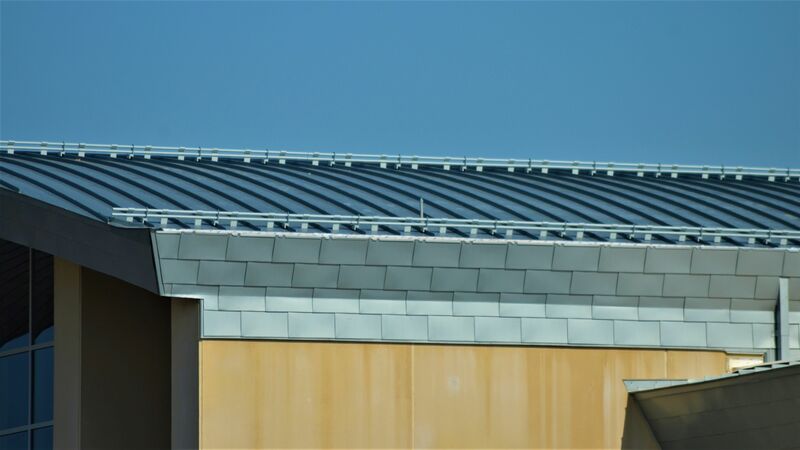 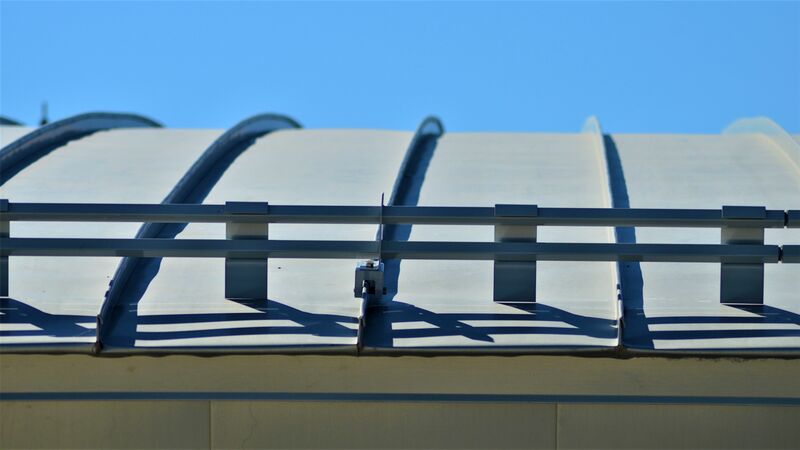 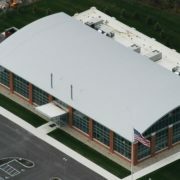 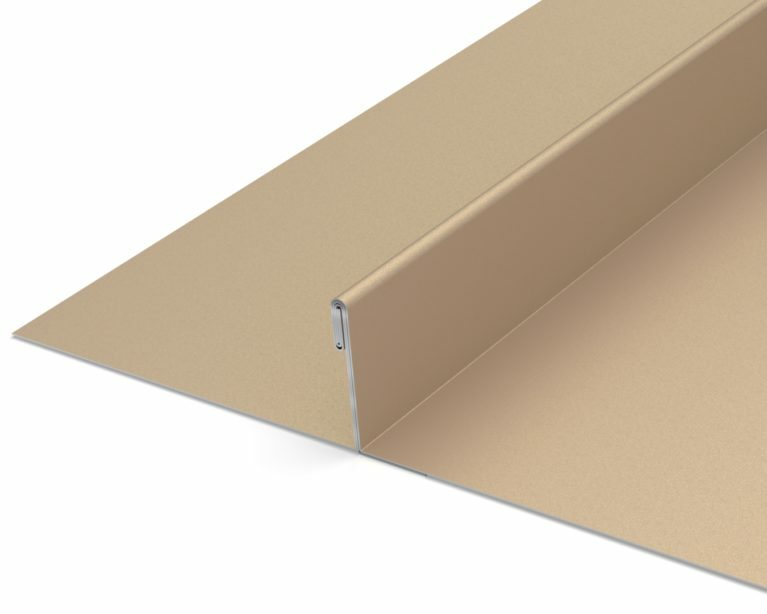 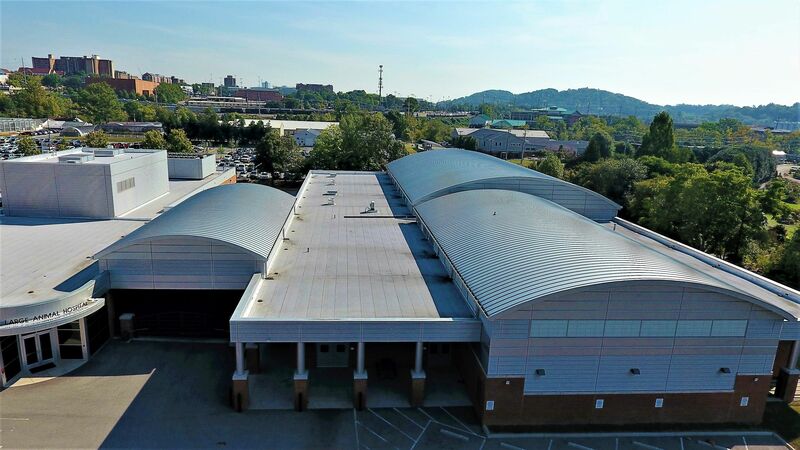 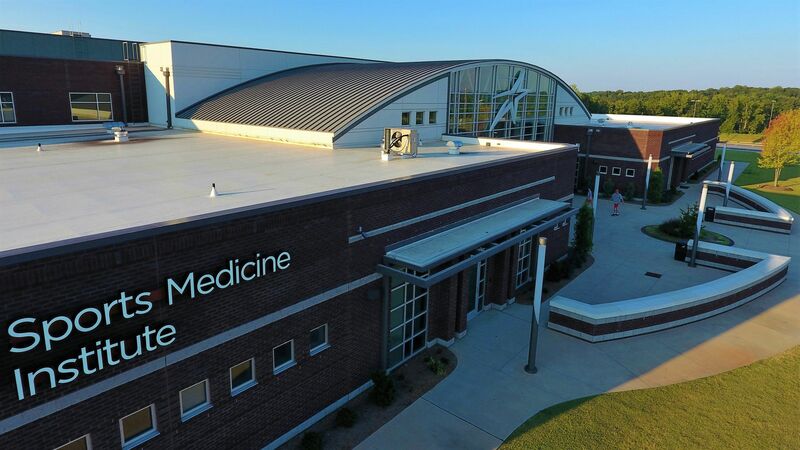 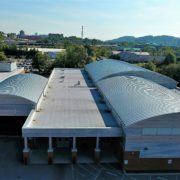 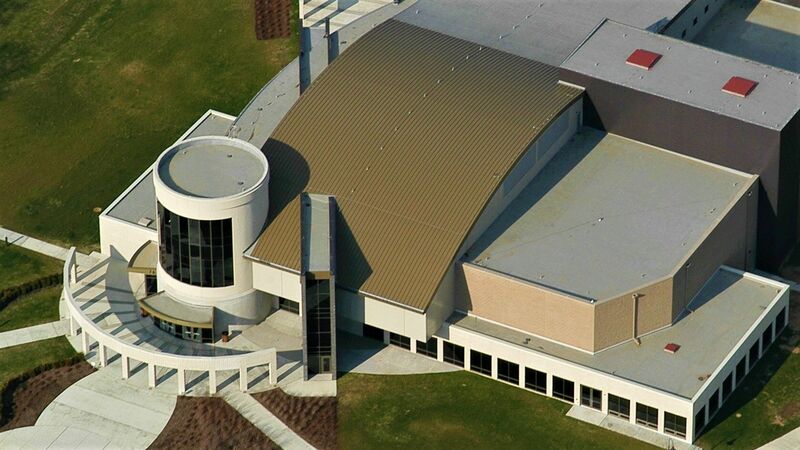 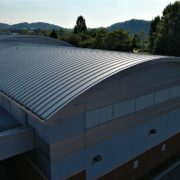 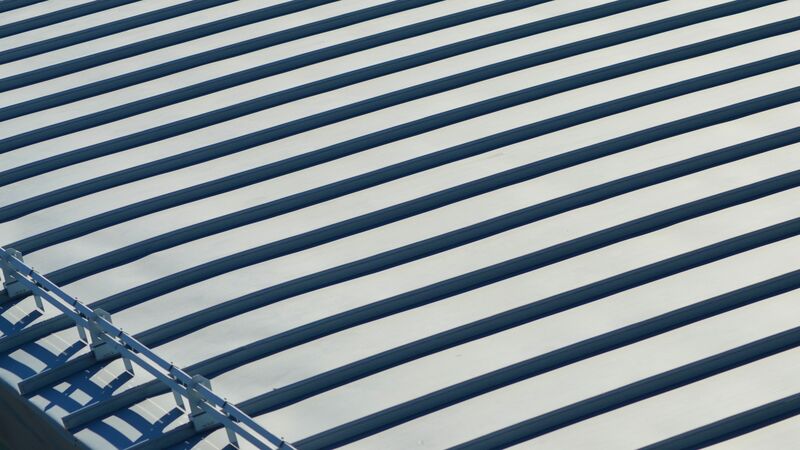 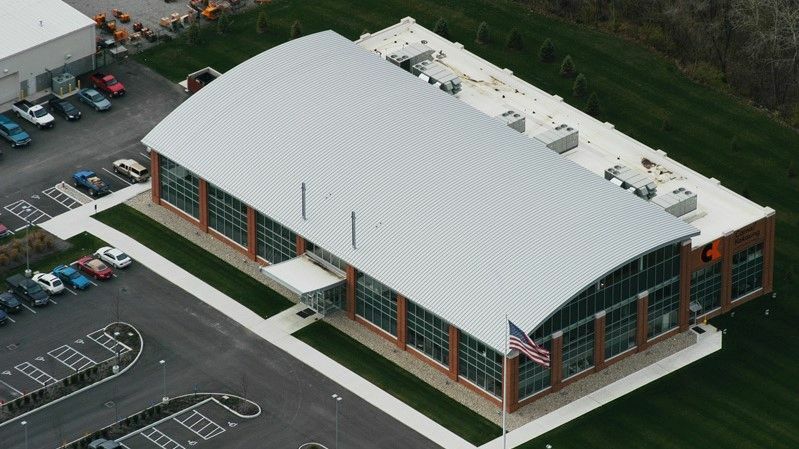 CURVED DOUBLE-LOCK CR-DL20 STRUCTURAL STANDING SEAM Dimensional Metals, Inc.
Curved Double-Lock CR-DL20 is a structural panel which is mechanically seamed during installation. 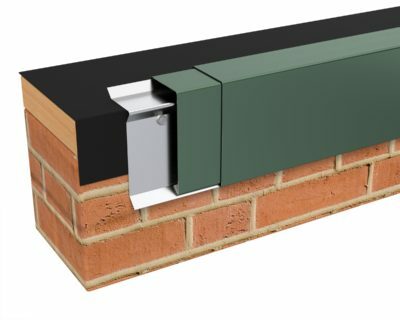 The panel is an integral interlocking system by design which installs in one direction from a given starting point. 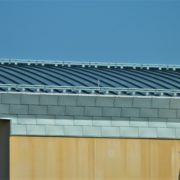 A double male* starter panel is available (for a minimal set-up fee) and may be installed in the middle of a roof area to achieve a symmetrical layout. 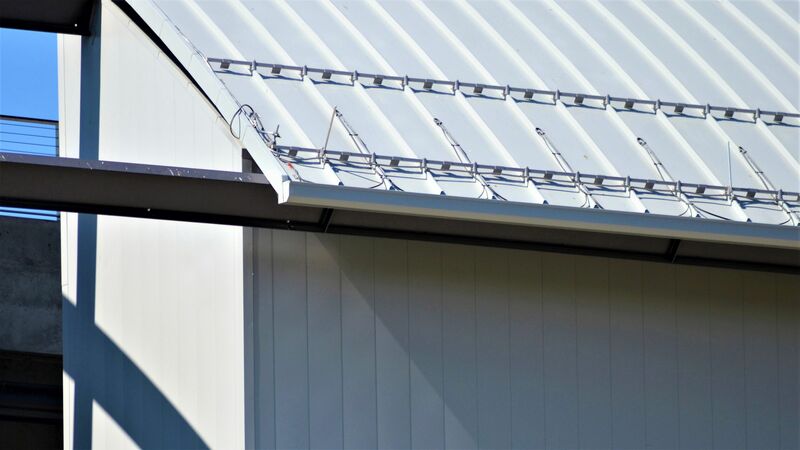 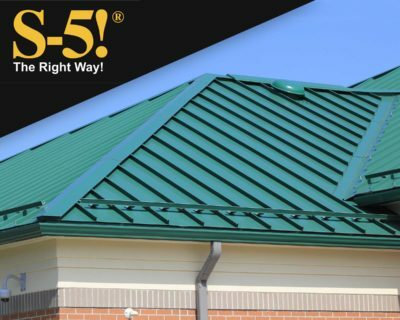 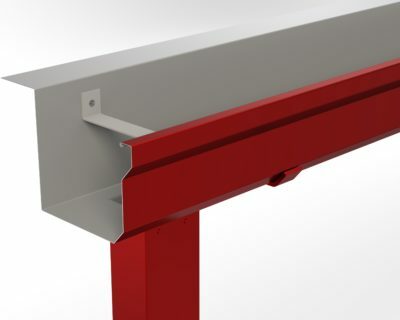 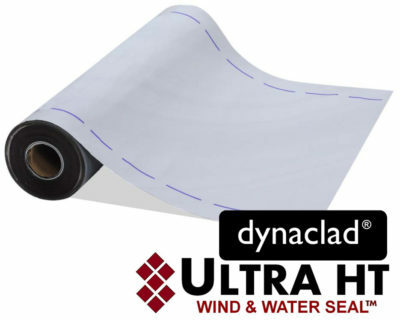 DOUBLE-LOCK utilizes the traditional SMACNA standing seam “double-lock” plate. 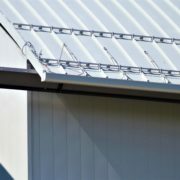 22 ga. steel panels are to be single-locked. 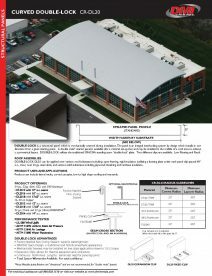 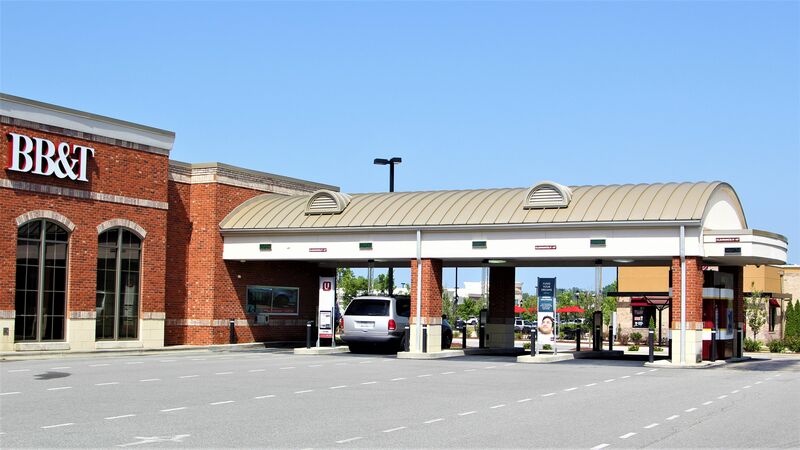 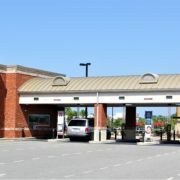 Product uses include barrel vaults, curved canopies, low to high slope roofing and mansards.